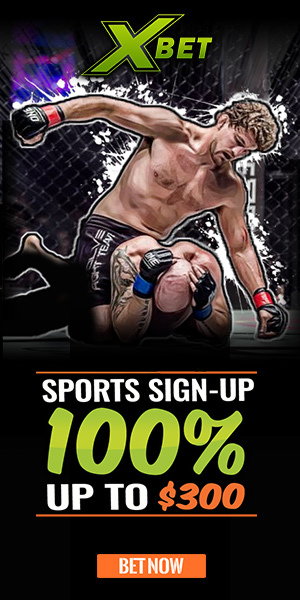 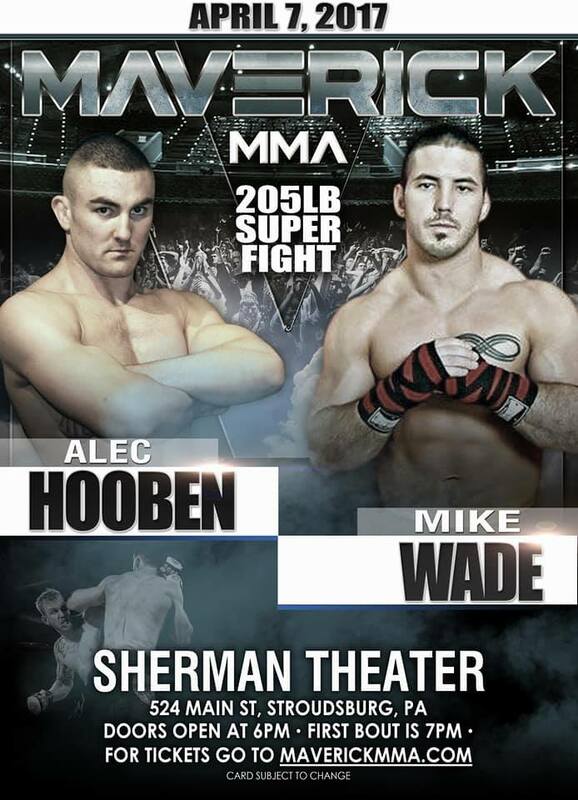 After a year out of the cage, Alec Hooben (4-2) is back to action at Maverick MMA’s innagural show at the Sherman Theater in Stroudsburg, PA, April 7, taking on Mike Wade in a super fight in the light heavyweight division. 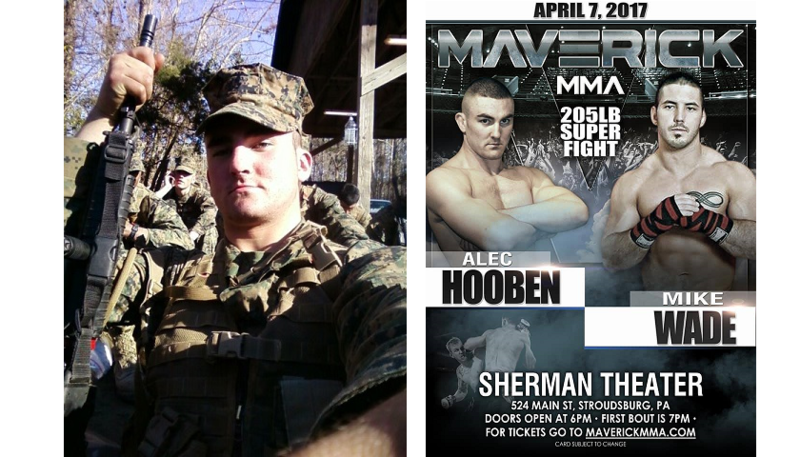 Hooben is always and entertaining while performing so the masses are ready to see the tough Marine step back in the cage. 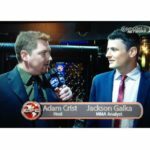 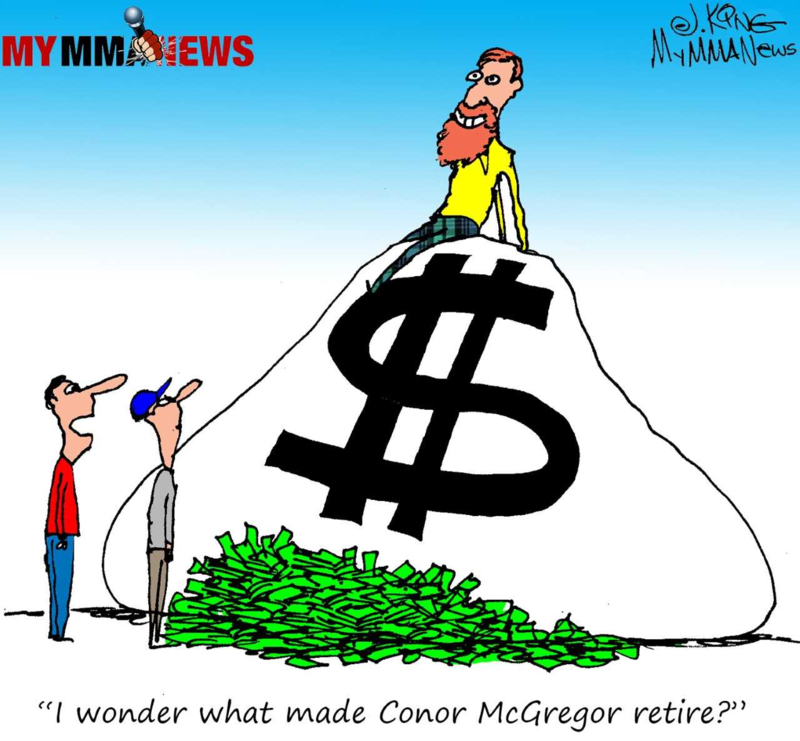 Tune in below as Alec Hooben goes one on one with MyMMANews’ own, Adam Crist to discuss his bout against Mike Wade in a light heavyweight superfight at the Sherman Theater for Maverick MMA, his return to the cage and much more!